On Thursday, March 19th at approximately 4:30PM, information was received that the body of 63-year-old Arlando Smith was found dead in his apartment located 3.5 miles south of San Pedro Town. Reports indicated that the body was found by a housekeeper who had entered the unit for a scheduled clean-up. Smith was found lying on the floor with no signs of life. San Pedro Police inspections of the scene showed no forced entry or robbery attempts. Checks on the body showed no sign of injury or violence. While police are speculating that Smith passed away due to natural causes, as postmortem examination will be conducted at the Karl Huesner Memorial Hospital in Belize City to certify the cause of death. 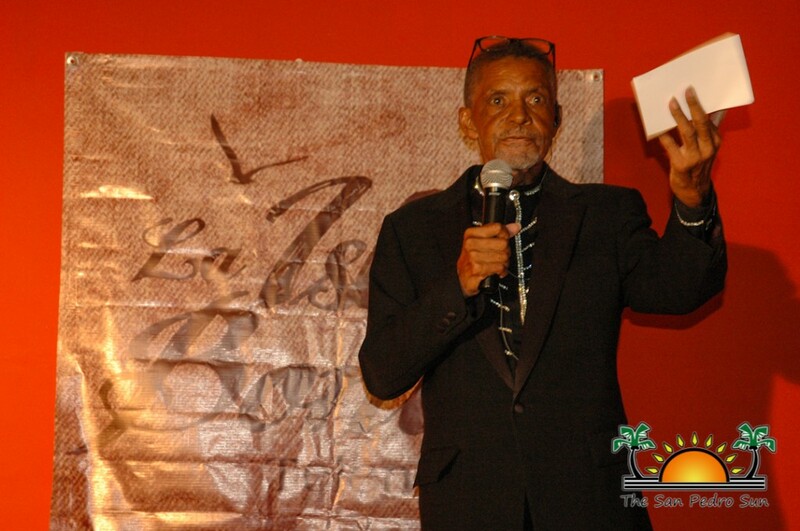 Smith, an American award winning director, has been a long time resident of San Pedro and even directed the first episode of La Isla Bonita Telenovela. He also contributed to several American television series including All in the Family, Silver Spoons, 227, The Richard Pryor Show, She’s the Sheriff, The Rober Guillaume Show, What’s Happening Now, The Jeffersons, and Malcolm and Eddie. A potluck will be held on Sunday, March 22nd to commemorate his life and contributions. All friends are invited to Black Orchid Restaurant and Lounge from 2PM to 6PM. Those attending are being asked to bring food and beverages of their choice (the restaurant/bar will not be open for service). The San Pedro Sun expresses its sincerest condolences to Arlando Smith’s family and friends. May he rest in peace.